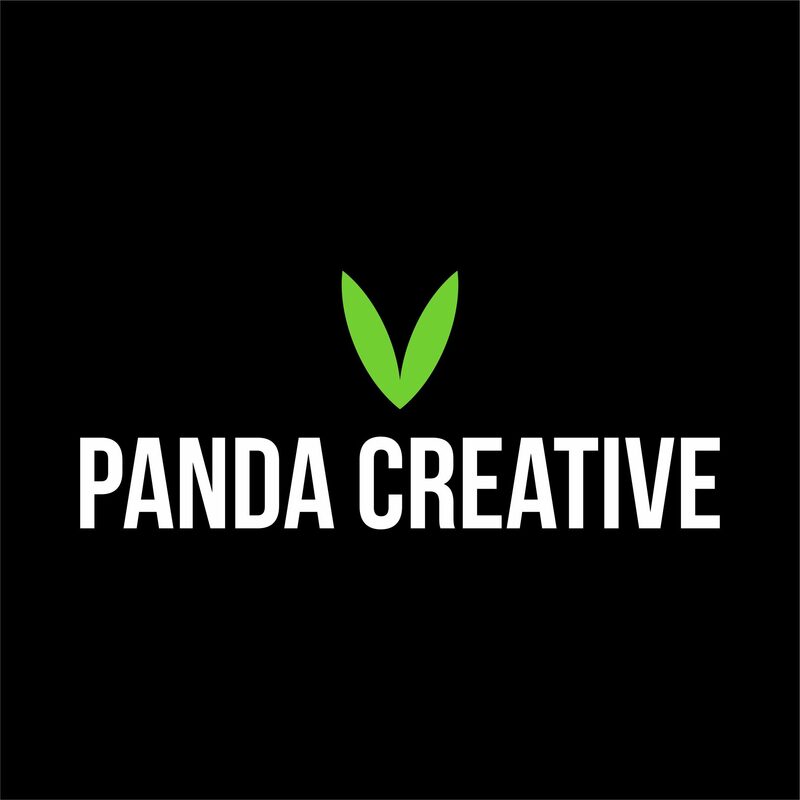 Panda Creative | Graphic Design & Print Studio – Panda Creative is an independent graphic design and print studio. Panda Creative has been in the graphic design trade for well over 10 years and has a creative team that holds a wealth of experience and knowledge within the industry. We’re here to turn your ideas into successes. Being a full-service agency, we can offer you the complete creative package, from graphic design and print through to website design, digital marketing and studio photography. We believe great work is born out of strong relationships. This means that all of our projects are truly collaborative and enjoyable experiences. Welcome to the Design Den, hopefully, you’ll love what you see! P.S. Don’t forget to click on the logos and check out our work.